Coolest Novelty Chairs and Ottomans for a Fun Home! If you know me already, you know that I am absolutely crazy about cool novelty chairs and fun ottomans! I am always trying to find the latest and most unique accent chairs being sold! 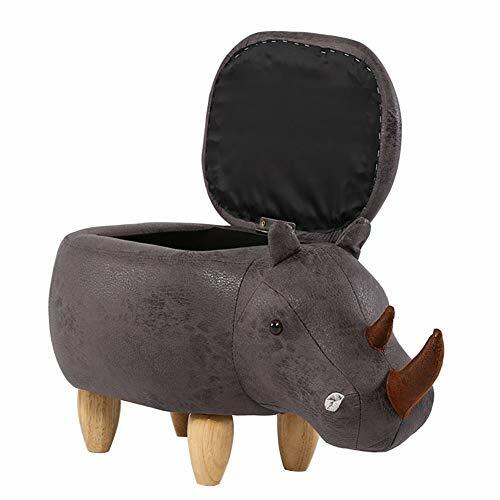 🙂 My favorite novelty chairs are animal-shaped chairs, just like the ones you are about to see here! They are unbelievable! Check them out! 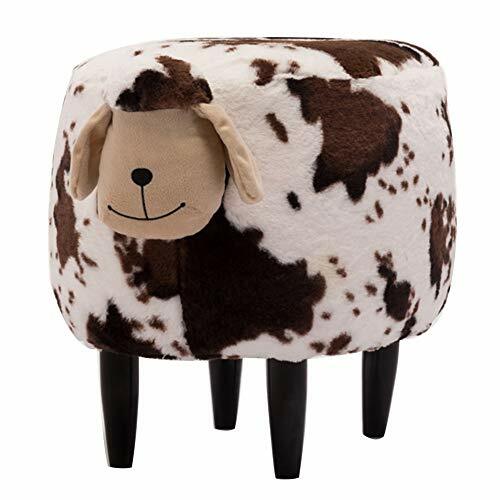 No, you don’t need to rub your eyes… You are not dreaming… It IS a cute lamb-shaped stool! Isn’t it the most adorable thing you’ve ever seen? I told you I loved these animal shaped chairs! Can you imagine what your guests reactions will be when they see this in your living-room? It’s available in four colors and it stands at approximately 18 inches high. How about a Baseball Leather Mitt Glove Shaped Chair? A baseball mitt glove shaped chair! I bet you had never seen anything like this in your life! How’s that for a baseball fan? Watching baseball games from a baseball glove chair! 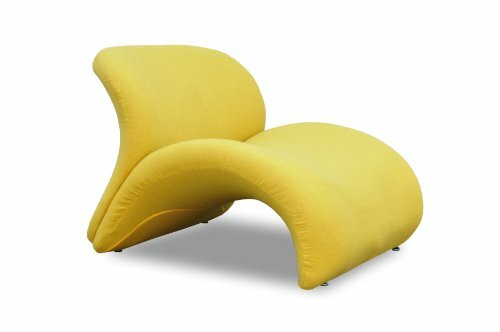 Best Glove Shape Chairs for Sale! This is one of my favorite baseball glove novelty chairs ever! 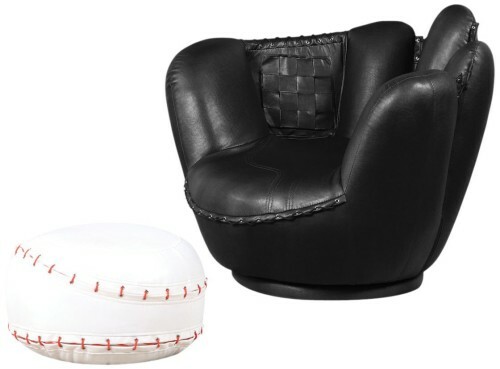 A black baseball glove shaped chair and the ottoman shaped as the baseball! This one is affordable folks! Look at all the amazing details and gorgeous colors! It’s also very comfortable to sit down! Will look fantastic in a black and white living-room or all white or all black one!! I couldn’t talk about cool novelty chairs for your home without showing you this amazing clear bubble hanging chair! It’s a bubble, it’s a chair and it hangs! Very stylish, very modern and totally cool! Now you can literally go inside your own bubble! 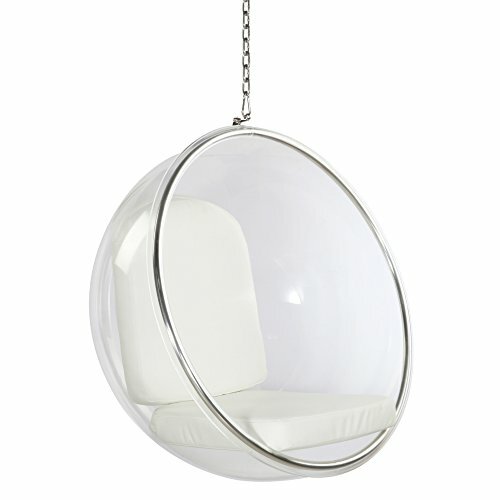 I know I just talked about a cool hanging bubble chair… but have you ever seen a cool hanging EGG chair? I was amazed when I came across these cool egg-shaped chairs! The cool ‘eggshell’ is made from fiberglass and the interior is poly-cotton. 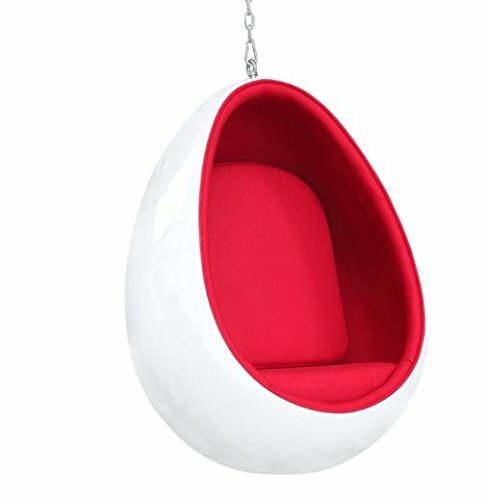 How fun will it be to add this egg chair to your living-room? Cool Novelty Chairs for Sale! 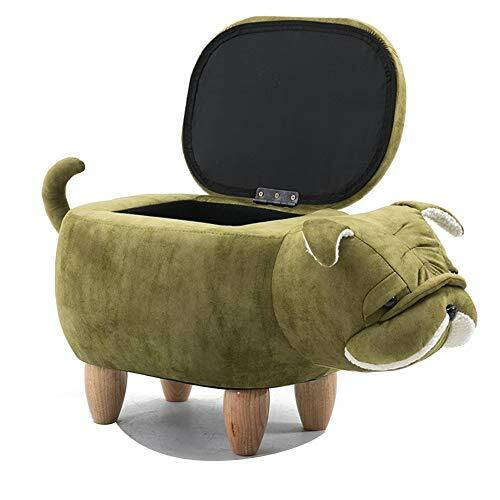 It is a fun green color small dog shaped storage chair for sale! You can get two of them and create a very cool space in your bedroom to hang out with your friends! Available in five cool colors! 🙂 Beyond adorable! 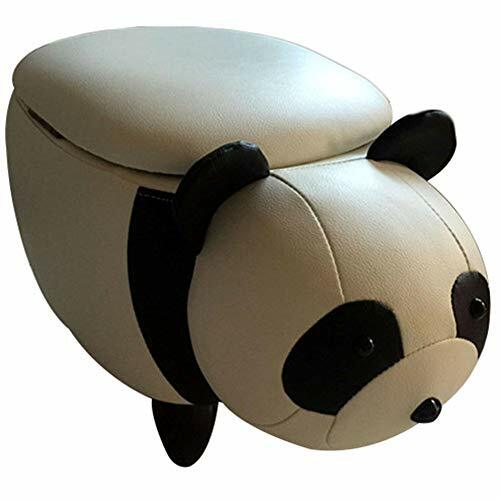 What a beautiful and very unique panda storage chair! 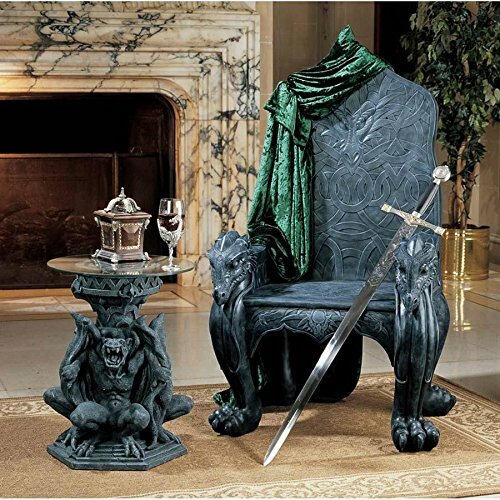 Very Unique Celtic Dragon Throne Arm Chair! Do you also love medieval furniture? It is a DRAGON chair! I am so in awe right now! Can you think of a better dragon gift idea than this dragon shape novelty chair? Wow! I am speechless! 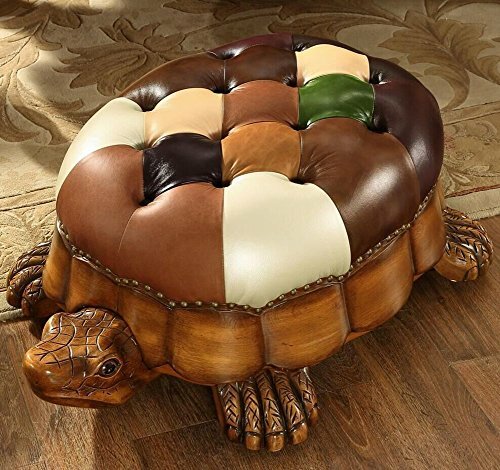 (Good thing I’m writing… I don’t have to speak…) How would you like to have your very turtle-shaped footstool right in your living-room? Now you can! Have you ever seen a more impressive decorative stool than this? The Most Impressive Decorative Novelty Chairs for Your Home! Wow again! 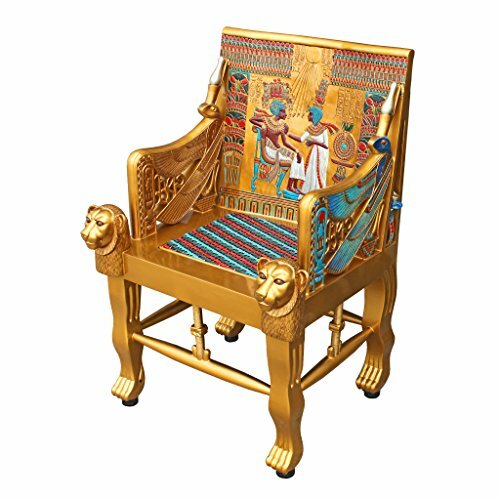 It’s the golden throne of Tutankhamen King Tut! Next thing you know his spirit will appear! How gorgeous is this Egyptian accent chair folks? Check out all the amazing details! What a work of art! Cute Flower Shape Novelty Chair! Then I think you just found the perfect novelty chair for your home or bedroom! A cute flower shaped chair! 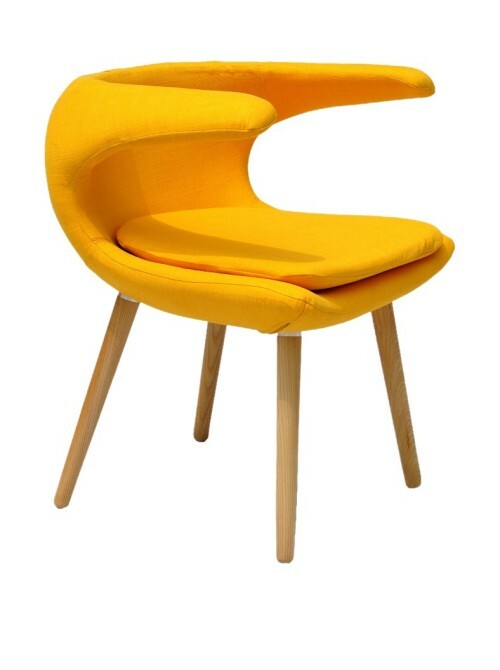 It’s a cute yellow tulip shape chair! This is one of my ultimate favorite fun novelty chairs for sale ever!! It is a kiss chair!! Beautiful, cool, modern and very stylish red kissing lips shaped chair! It will absolutely stand out in the living-room! Even more if it is a white living-room! This is perfect for a single woman’s apartment! Another fun and very unique chair for sale! 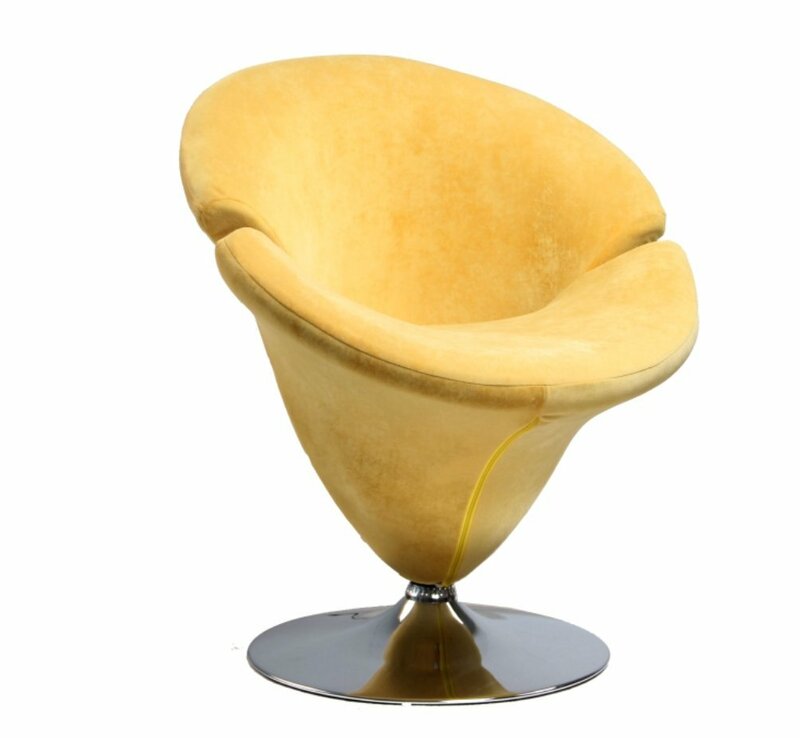 It has a cool ergonomic shape and a nice and soft wool cashmere upholstery. Have you ever seen anything cooler than this bright yellow clipper chair before? When you sit down it will ‘clip you’ and never let you get up again! I would definitely get two of them and create a fun ‘clipping’ set in my living-room! Yes, it is very comfy too! *I hope you enjoyed my selections of novelty chairs! Hi Linda, thanks for visiting! Unfortunately, I cannot seem to find that gorgeous red hand shaped chair anymore… but I will keep trying!